Whales enjoyed plenty of celebrations together before heading off for Winter Break! 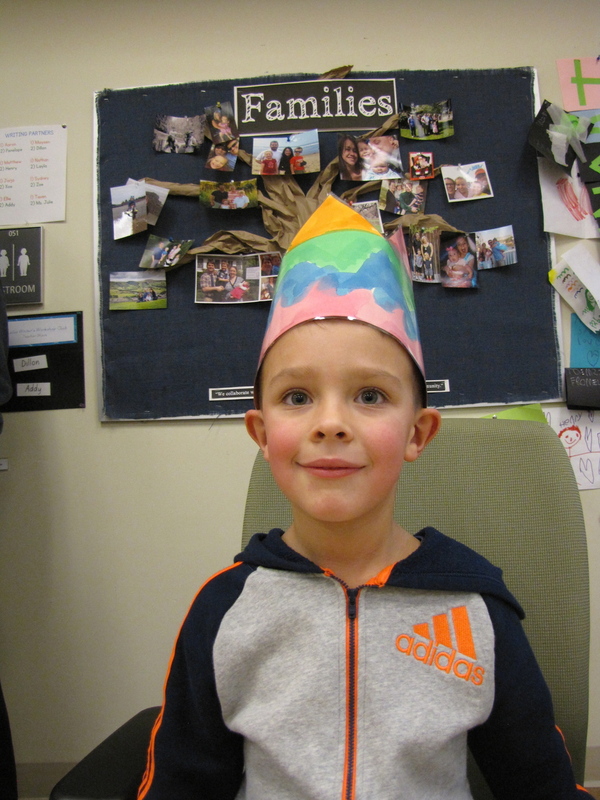 We celebrated two Whale birthdays with birthday placemats, crowns, chair lifts, lanterns, and dance parties (The Chicken Dance & Let It Go!). We Whales really know how to party! Whales baked a triple batch of gingerbread with Ms. Julie on Friday. 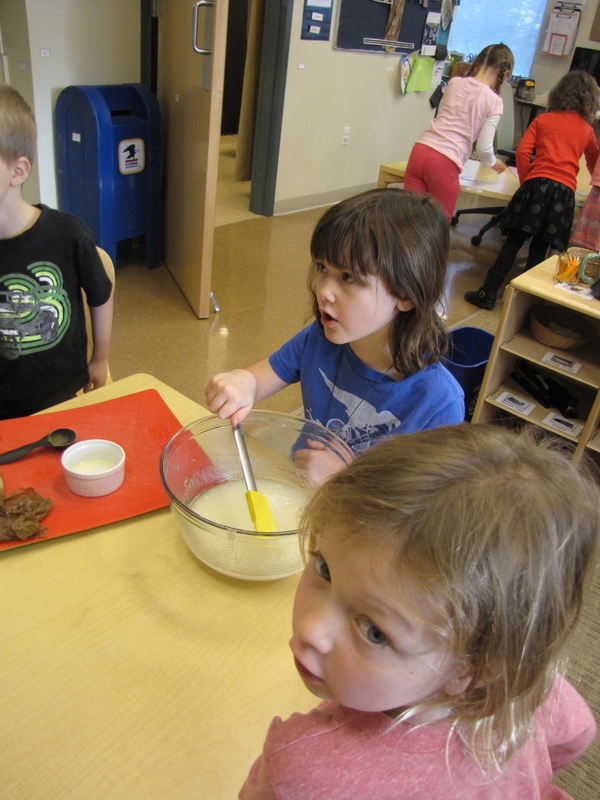 We shared the bread with all our friends at the ELC, and found that (just like the tale of The Little Red Hen) working together means that there is plenty to share with everyone. Our Bread Celebration was a chance to share the fruits of our labor with the entire ELC community. Ms. Ellie and Ms. Julie gave the Whales a little holiday gift to take home over the Winter Break: bookmarks with special messages, and a copy of their very own Piggie & Elephant book! The Whales declared it was "the best gift ever". We Whales are indeed kids who really LOVE to read!